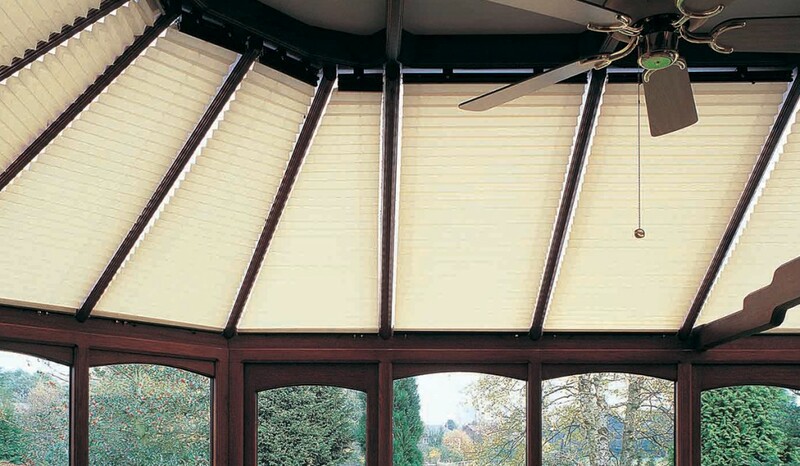 Keep out the sun's glare and create a cool and pleasant environment in your conservatory with our made-to-measure conservatory roof blinds. 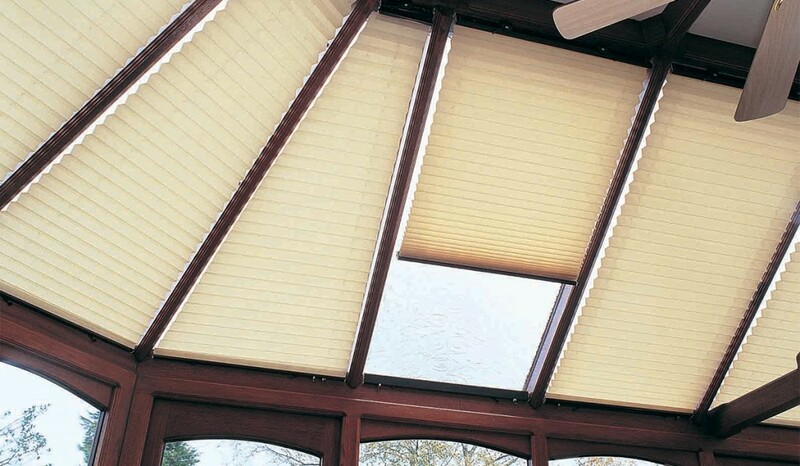 Keep out the sun’s glare and create a cool and pleasant environment in your conservatory with our made-to-measure conservatory roof blinds. 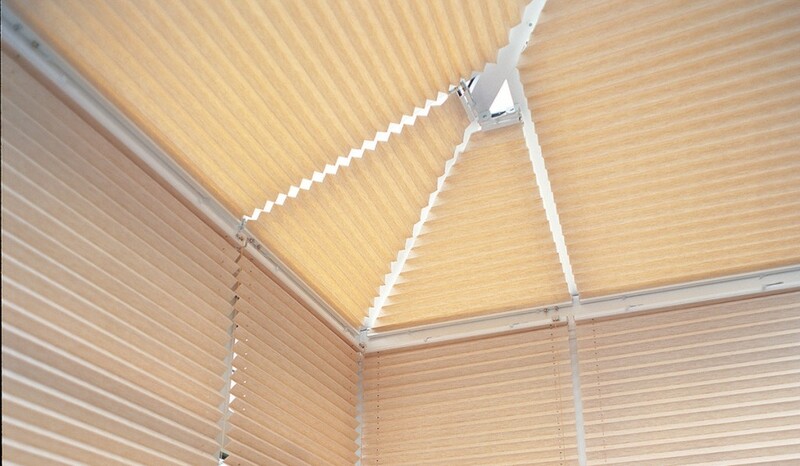 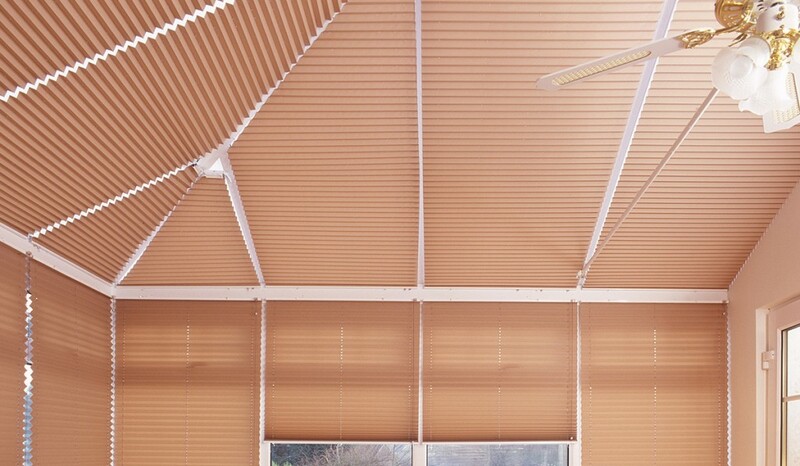 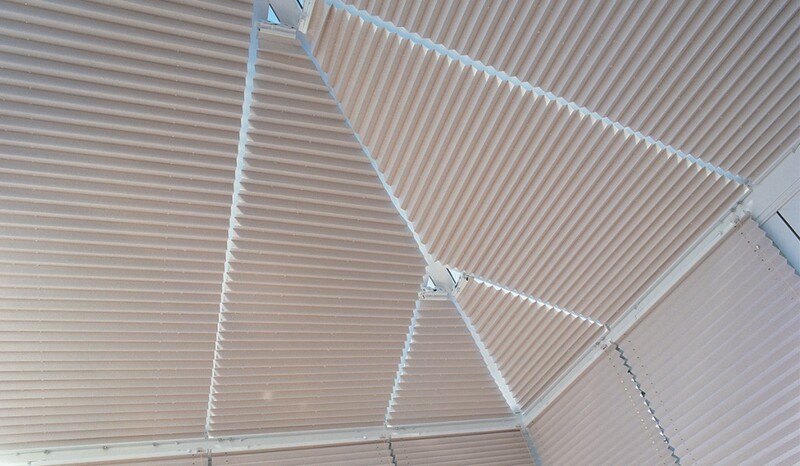 With the reflective material used in our blinds you can control the amount of sunlight and heat you let in and create just the amount of shade you want. 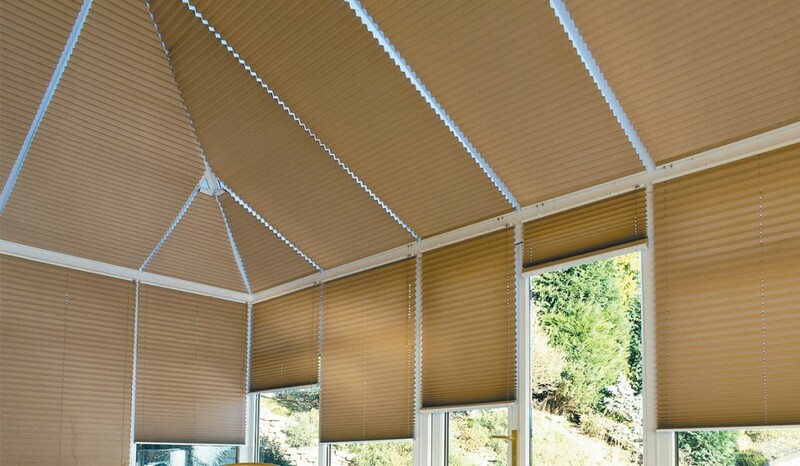 Is there any extra charge for installing my blinds?